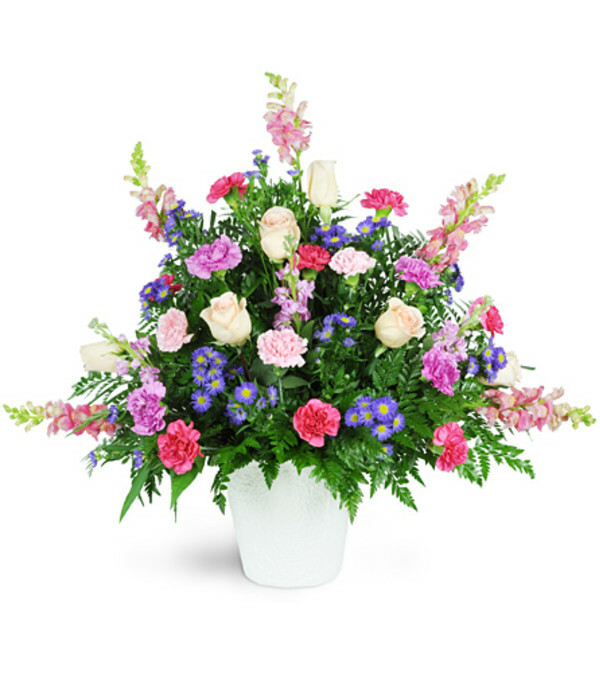 Send a tribute of your sweetest remembrances and honor the memory of your beloved. 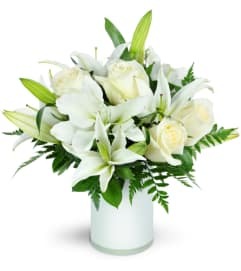 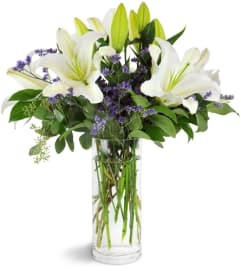 Delicate, feminine flowers will express your compassion and sympathy. 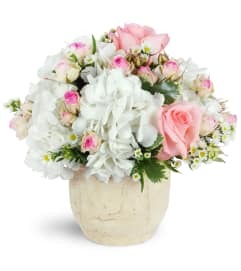 Featuring soft pink roses, carnations, snapdragons, and asters, this arrangement is appropriate to send to the funeral home or service.